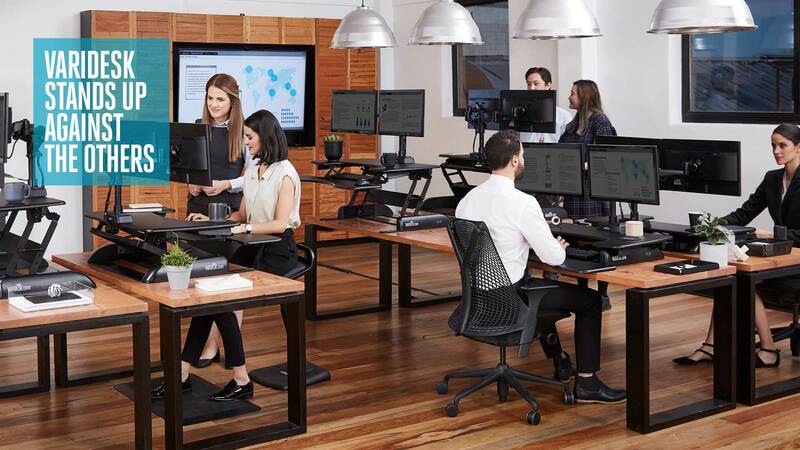 Dallas-based VARIDESK was an innovator in the healthy workspace area and rapidly became one of the world’s leading manufacturers of desktop-mounted sit-stand workstations. Adapting to changes in the evolving global market (as Australia is generally considered to be the world’s most advanced market in the office fit-out area). DPR&Co began by smoothly managing the transition from the previous media agency and began instigating a series of improvements that dramatically increased media performance, including a continuously improving reach and frequency balance, a rebalancing of ATL/digital spend in order to increase the number of sales leads, improved attribution modelling and enhanced dashboards that provided a comprehensive real-time window on performance. We also recommended moving away from US-created global advertising to locally developed testimonial-based campaigns featuring Australian customers making the case for VARIDESK’s superior engineering, ergonomics and build quality. We worked with the VARIDESK team to identify and recruit VARIDESK advocates and brought them together to shoot four TVCs in a single day. We also shot a range of vision and still imagery for cutaway shots, product profiling and the creation of a new suite of digital assets. The result was a transformation from the previously ‘international’ tonality to communications that positioned VARIDESK as the leading sit/stand solution for the Australian market. VARIDESK held its position as market leader in the face of a significant uplift in competition. ROI targets for the first half of 2018 were ahead of plan. This work was conducted over a two-month period and will provide the basis for VARIDESK’s strategic orientation to the Asia-Pacific market over the next two years.